Our vibrant and effective alliance of road safety NGOs in Eastern Europe, the South Caucasus and Central Asia work hard to improve road safety and save lives. In the 14 countries where EASST works, road deaths and injuries are having a profound and devastating impact on both social and economic development. Despite having smaller vehicle fleets road deaths in the region are three times higher than in Western Europe. 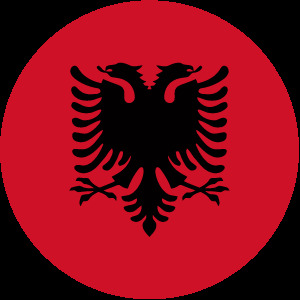 In Albania our local road safety partner is the Automobile Club Albania (ACA), a non-profit, non-governmental, voluntary organisation which is highly engaged in road safety programmes and has been very active in promoting road safety under the UN Decade of Action 2011-2020. 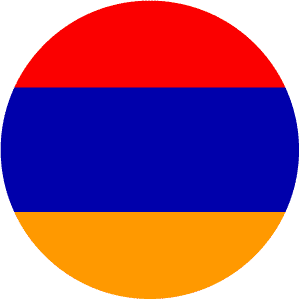 In Armenia our local road safety partner is the National Road Safety Council (NRSC) which aims to modify road user behaviour and improve quality of life by preventing road deaths and serious injuries in Armenia. 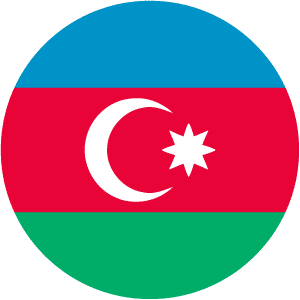 In Azerbaijan our local road safety partners are HAYAT International Humanitarian NGO and the National Automobile Club of Azerbaijan, both partners are very active in promoting road safety and sustainable mobility issues to reduce road fatalities and injuries in Azerbaijan. 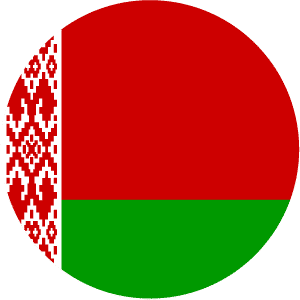 In Belarus our local road safety partner is the Belarusian Auto Moto Touring Club (BKA). 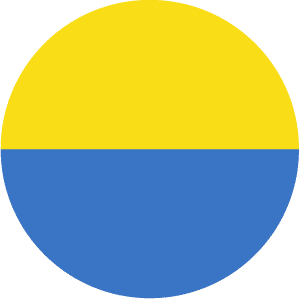 The BKA is a non-governmental organisation and member of the Federation Internationale de L’Automobile (FIA), the BKA provide roadside assistance as well as promoting road safety and protecting the interests of drivers across Belarus. 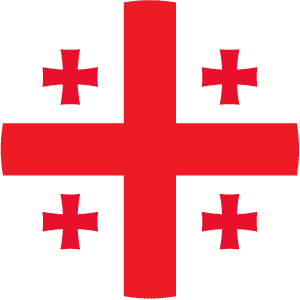 In Georgia our local road safety partner is the Partnership for Road Safety, a non-profit organisation that promotes road safety and sustainable urban transport, through research, advocacy, educational and awareness raising projects in Georgia. In Greece our local road safety partner is Make Roads Safe Hellas (MRSH). 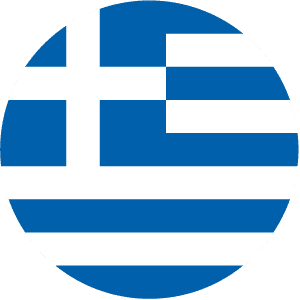 As a supporter of the international Make Roads Safe campaign, MRSH aim to raise awareness of the impact that road traffic collisions can have on sustainable development, ensure political commitment and promote road safety in Greece. In Kazakhstan our local road safety partner is Common Road NGO. 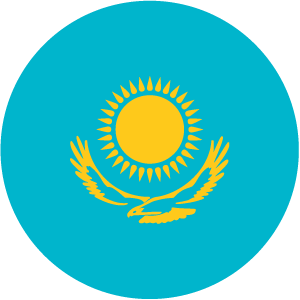 Common Road supports the UN Decade of Action for Road Safety and the National Programme of Development ‘Kazakhstan 2050’. They work closely with the State Road Traffic Police and have been an EASST partner since 2014. In Kyrgyzstan our local road safety partner is Road Safety NGO. 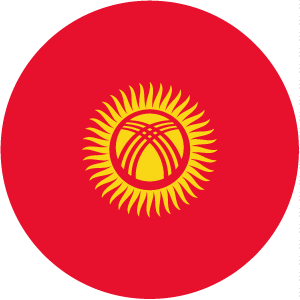 Established through EASST, Road Safety was the first non-governmental organisation in the Kyrgyz Republic dedicated to promoting road safety and reducing road casualties. 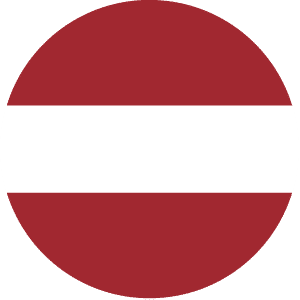 In Latvia our local road safety partner is the Latvian Auto Moto Society (LAMB). LAMB works with motorists in order to fulfil its mission of providing technical assistance on roads as well as promoting road safety. In Moldova our local road safety partner is the Automobile Club of Moldova (ACM). 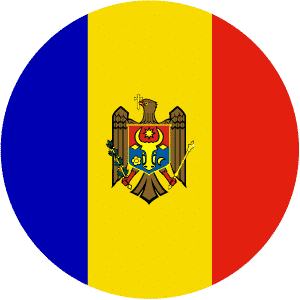 The ACM is working to reduce the number of road deaths in Moldova and improve road safety across the country via a multitude of projects and campaigns. 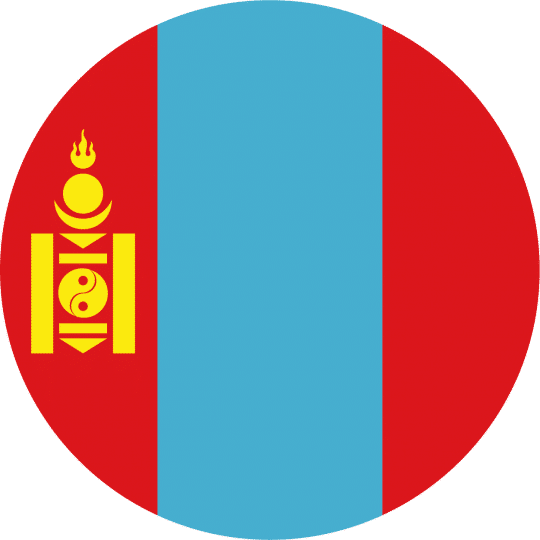 In Mongolia our local road safety partner is the Global Shapers Ulaanbaatar Hub, a network of inspiring young people working together to improve road safety and promote youth involvement for achieving the Sustainable Development Goals. 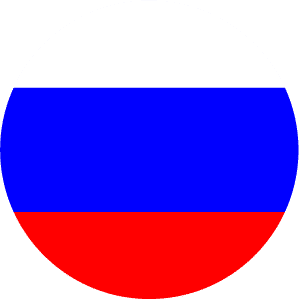 In Russia our local road safety partner is Road Safety Russia, an NGO working to unite the efforts of Russian ministries and departments, private companies, NGOs, vehicle owners and other stakeholders in order to decrease the number of casualties on Russian roads. 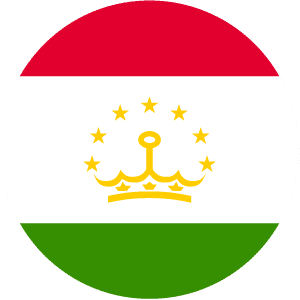 In Tajikistan our local road safety partner is the Young Generation of Tajikistan (YGT) who have been working to improve the lives of young people in Tajikistan since 2004. 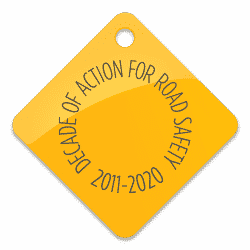 EASST supports the YGT in its work to improve road safety and support of the UN Decade of Action for Road Safety 2011-20. In Ukraine our local road safety partner is the Road Safety Support Foundation. The Road Safety Support Foundation is an NGO, established with EASST’s support, in 2012 whose aim is to reduce road deaths in Ukraine.